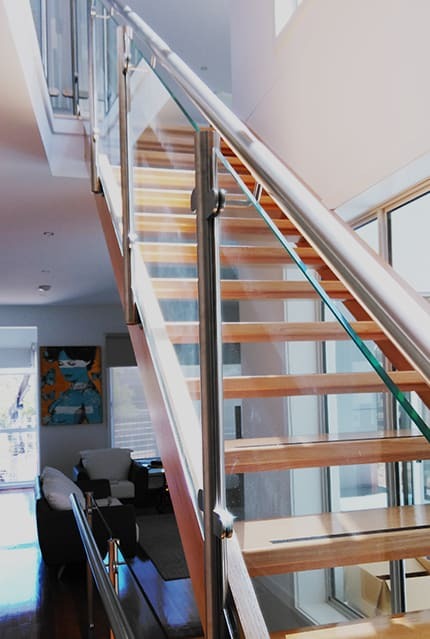 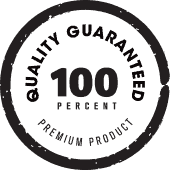 Your safety is our top priority, and the family team at Handrails & Balustrades are committed to providing solutions that meet all Australian building and safety codes, whilst also adding value and beauty to your home or office. 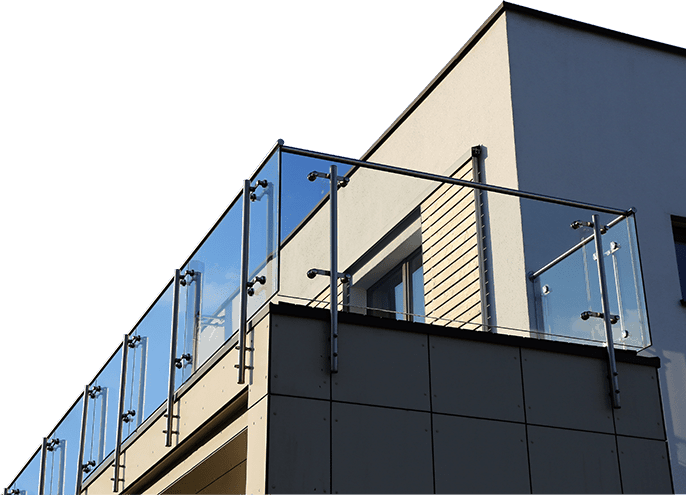 Our marine wire systems and glass panel balustrades provide practical and affordable options for those wishing to make the most of open, modern spaces without compromising on safety. 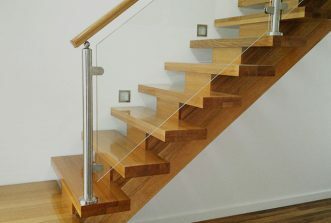 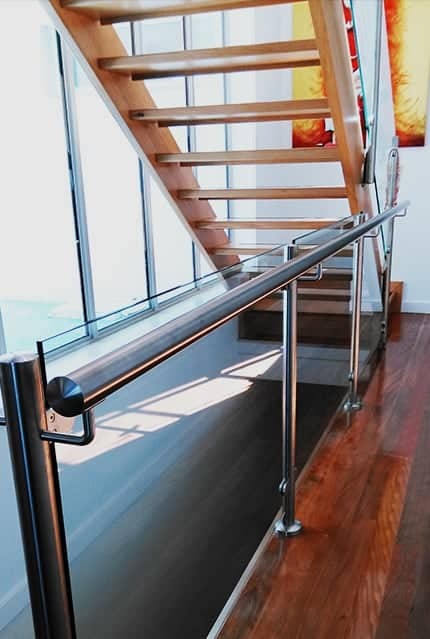 Our sturdy stainless steel and timber handrails can be fitted to existing walls or new balustrading, and we will happily work on custom design projects to create a unique look for your space at an affordable price. 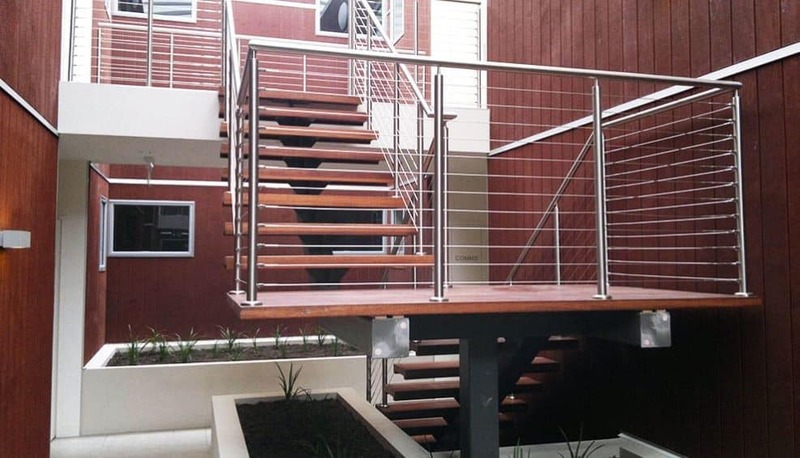 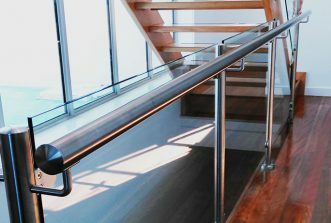 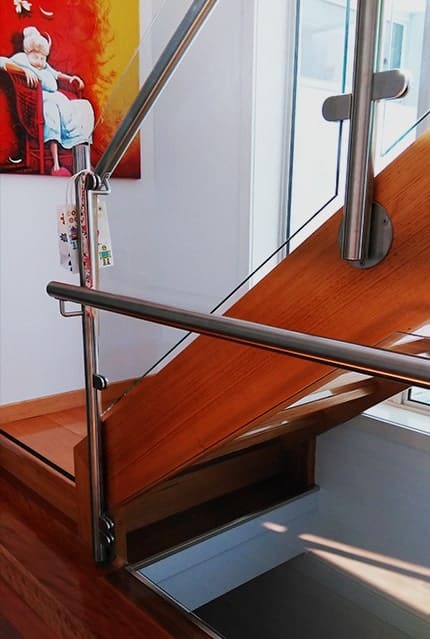 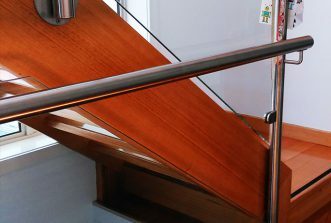 We can customise safe disability railing for both residential and commercial applications with stainless steel handrails for Doreen locals to more easily access buildings and navigate indoor and outdoor paths, ramps, steps and stairs. 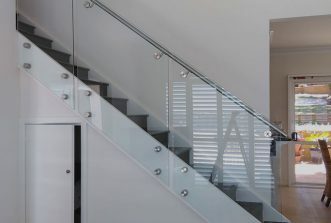 Frameless glass pool fencing is a popular and practical solution for your pool area, creating an effective barrier without interrupting line of sight to your pool. 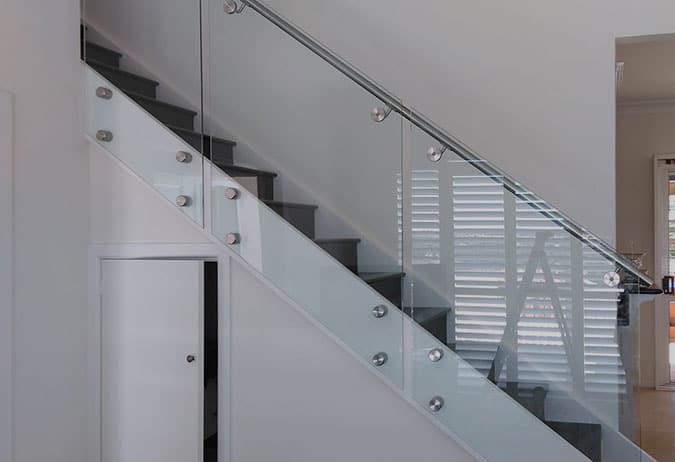 We only use toughened glass approved for use as pool fencing, and we can also supply and install these beautiful glass panels on decks and balconies in frosted or tinted glass options to help ensure your privacy and protection from the weather without compromising on the view. 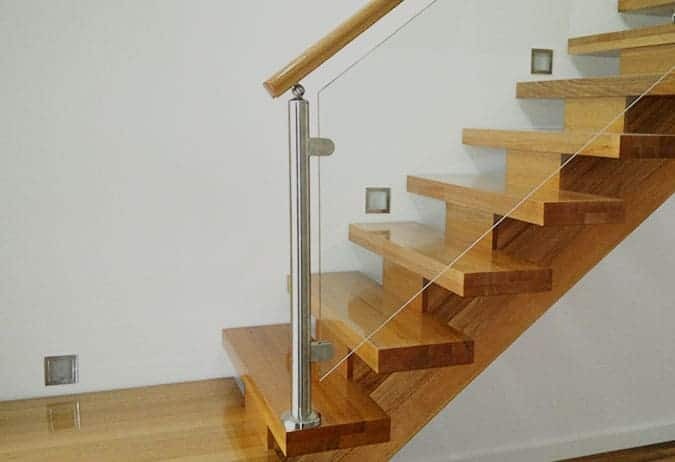 Searching for handrails, balustrades or glass pool fencing in Doreen ‘near me’? 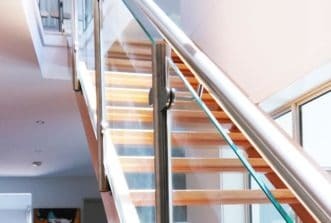 The Handrails & Balustrades team would love to answer your questions. 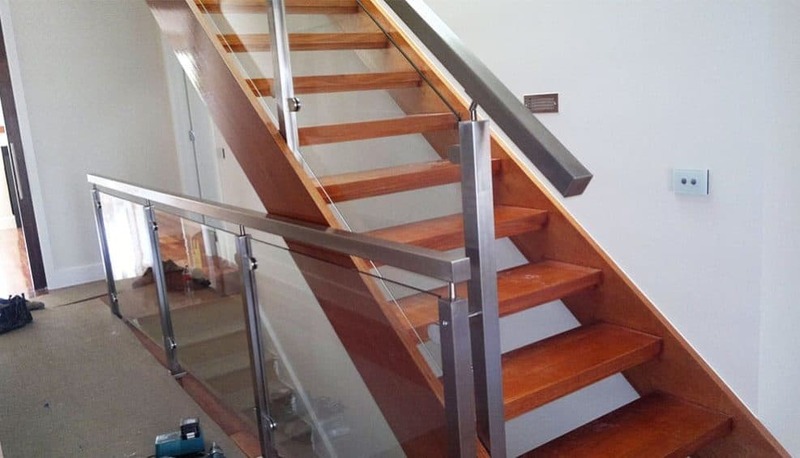 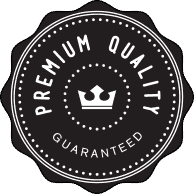 Call us on 0408 350 468 for a quality solution on your next project.